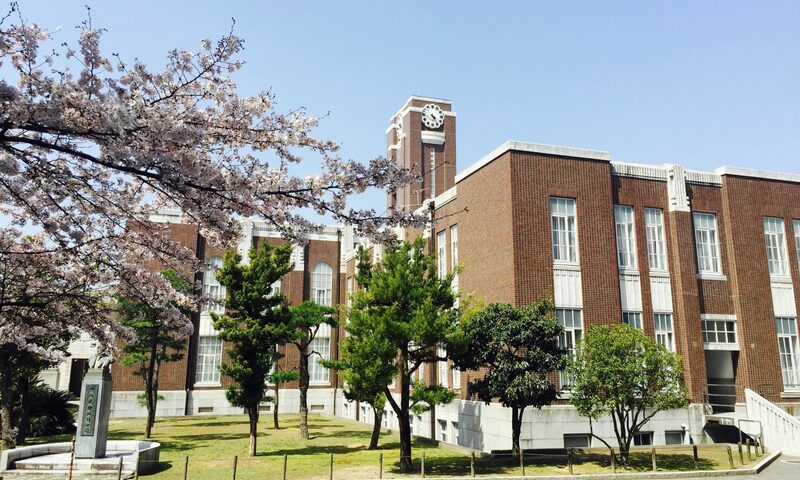 The core courses of the JD Transcultural Studies at Kyoto University are taught by the department’s professors and their academic staff. In addition, professors and post-doctoral researchers at other departments of the graduate school and the Institute for Research in Humanities are also involved in our teaching. In Heidelberg, the seven HCTS professors and their staff mainly organise the courses of the programme. To learn who of our academic staff can serve as supervisor for your master’s thesis please inform yourselves here. To learn about who can help you find the right supervisor and support you in your study planning over-all, read here about your focus advisors. The coordination of the programme is handled in collaboration with the GSL Office for the Promotion of International Exchange (OPIX).